Ten years ago, she made history as the first Boholana beauty queen to win a national beauty title when she was crowned the 2006 Bb Pilipinas- World. 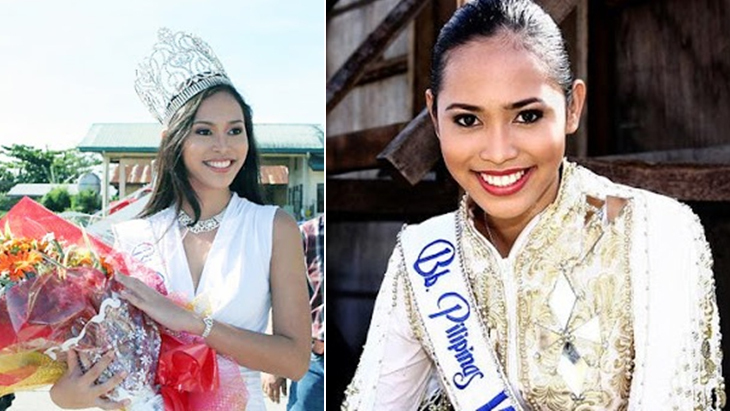 After representing her country beautifully in the Miss World Pageant held in Poland, she made a name for herself as a GMA7 TV personality, a pageant mentor, inspirational speaker stylist, events host & organizer. It was in 2013 when she found herself organizing & pitching in for relief efforts when Bohol was rocked by a devastating earthquake. Her tireless efforts & boundless energy didnâ€™t go unnoticed by media and she was in fact, named one of Cosmo Philippines 2014 Fun Fearless Females for lending her name & voice to volunteerism. 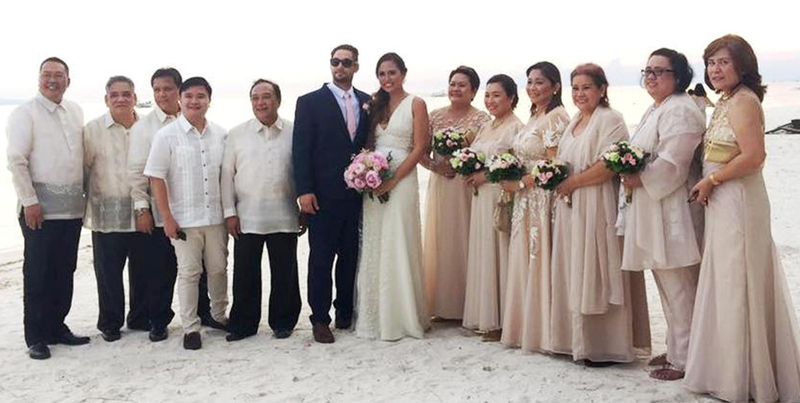 Today, that beautiful Boholana with a heart of gold enters a new phase in her life when she exchanged lifetime vows with Tommy Taylor from Down Under at the lovely South Palms Resort in Panglao Island. 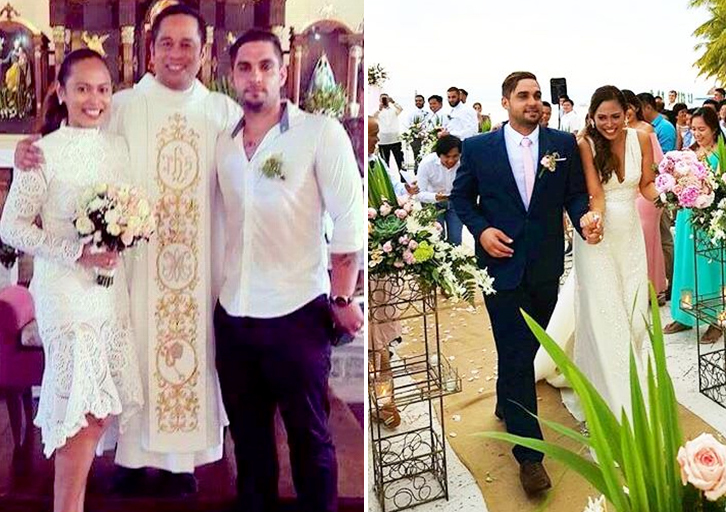 A day earlier, the trendsetting Anna Maris Arcay Igpit, a true- blue Panglao Island lass whose sunkissed complexion, delicate features & towering frame never fails to make heads turn exchangedÂ â€œI Dosâ€ with Tommy in an intimate and solemn matrimonial mass witnessed by family & friends and blessed by God at the San Agustin Church in Panglao. Fr. Val Pinlac who officiated the mass delivered such a beautiful & stirring homily that spoke of the coupleâ€™s journey towards the altar. 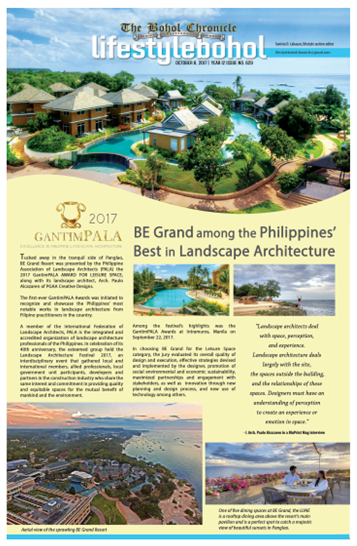 Principal sponsors included Bohol Gov. 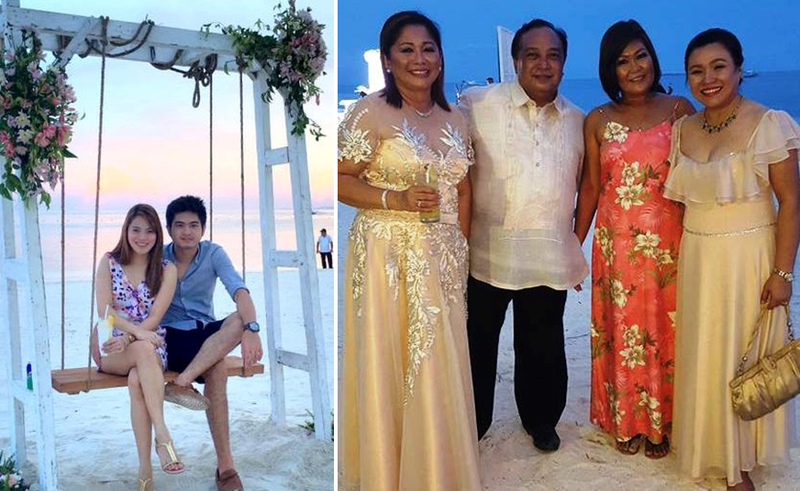 Edgar Chatto & First Lady Pureza Chatto, Habitat for Humanityâ€™s Charlie Ayco & Panglao Mayor Nila Montero who has been so supportive of Panglaoâ€™s pride that she even accompanied Anna Maris to Warsaw, Poland when the latter competed in Miss World 2006. 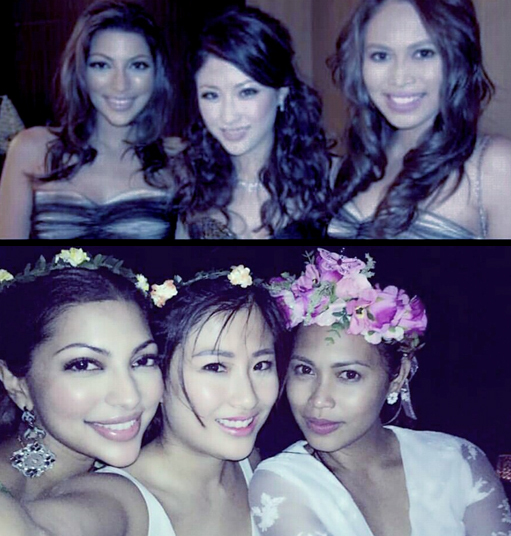 Ten years ago, when Anna Maris competed in Miss World 2006, she forged a close friendship with two of her fellow contestants from Asia. That friendship that has endured for a decade now has been strengthened by visits, emails, social media updaes & being bridesmaids to their respective weddings. 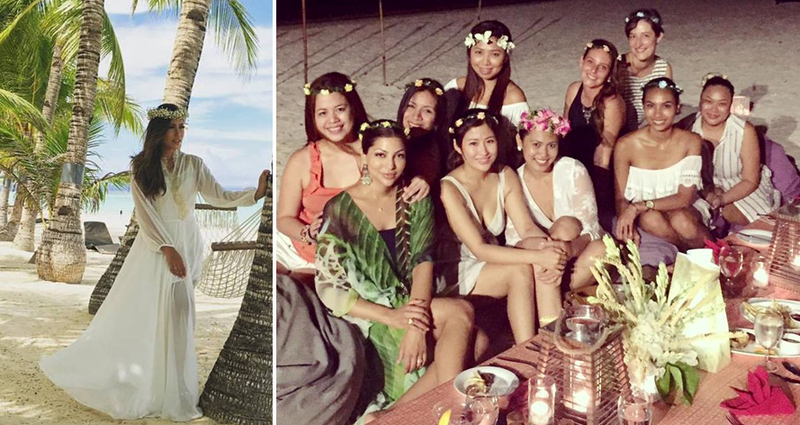 Today, Anna was joined by Singaporeâ€™s Colleen Pereira & Hong Kongâ€™s Janet Chow who were both by her side when she walked down the sandy aisle with Tommy. Now who says pageants canâ€™t be arenas for friendship & sisterhood?